"The Modern Bungalow" in trendy Hawthorne location! Coveted 4 beds, 2 baths, laundry & loft upstairs! 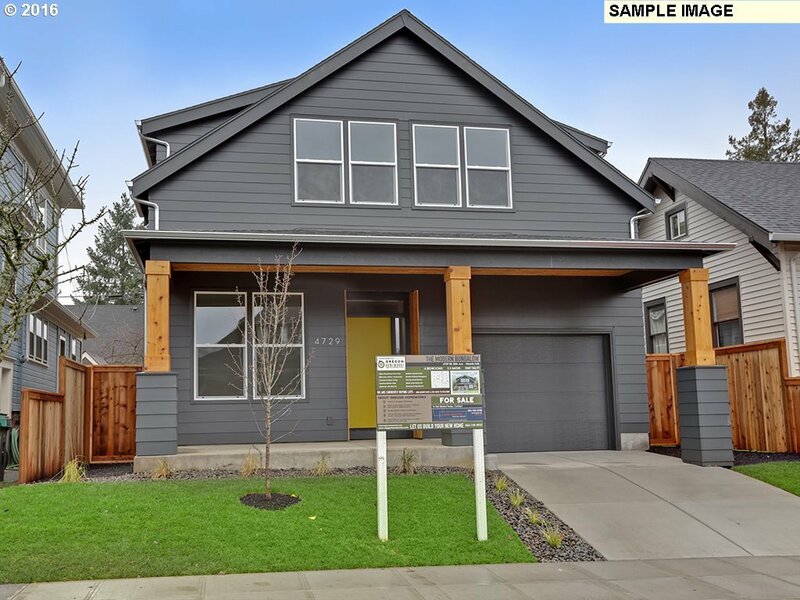 Features include modern designer finishes, open floor plan, expansive windows & vaulted ceilings. Gourmet kitchen w/ island, chef's appliances & walk-in pantry. Amazing master suite w/ dual vanities, tiled shower & walk-in closet. Main floor den/office, covered patio, & attached garage for NW winters. Buyer can select finishes.